TL; DR: MobiSystems, a leading mobile productivity and business application provider, has been helping customers extend the usability of mobile devices for almost two decades. The company’s desktop-grade tools allow more than 300 million users worldwide to optimize storage, digitize documents, manage email, and synchronize accounts across devices. With a continual focus on product innovation based on customer need, MobiSystems aims to create superior user experiences for decades to come. When MobiSystems’ founders entered the budding mobile productivity and business applications market 18 years ago, they did so as true innovators. At the time, mobile technology was far from widespread, with Google’s Android and Apple’s iOS yet to be conceived. “Not everyone believed in the industry, but MobiSystems decided to invest heavily in it,” said Stanislav Minchev, MobiSystems founder and CEO. MobiSystems offers leading mobile productivity and business applications. The company got its start developing applications for Palm OS (a now-discontinued mobile operating system created for PDAs in 1996). In 2004, it developed OfficeSuite for Palm OS, a cross-platform application initially used as a document reader. When Google unveiled Android in 2007, MobiSystems was among the first companies to start creating applications for the new operating system. Sony, eager to offer an Android-based Office pack preinstalled on its 2009 devices, turned to MobiSystems for a solution under the condition that the company would develop the software in just 12 weeks. Today, as a leading mobile productivity and business application provider, the company is maintaining its innovative streak. Whether helping users optimize storage, digitize documents, or manage email, MobiSystems remains focused on using customer feedback to drive the mobile industry forward. The OfficeSuite of today has come a long way since Sony first approached MobiSystems to develop the software for Android. Now, the feature-rich mobile platform is available on Windows PC, Android, and iOS under one license across all devices. A unique feature is the powerful PDF integration that OfficeSuite offers. It enables users to create, edit, and sign PDF documents, fill in forms, manage permissions, and more. Such deep functionality is normally available only with separate applications that are not part of Office packages. OfficeSuite is also among the three office solutions (next to Microsoft and Google) available that offers an email client for Windows PC. The email module is soon to receive a brand-new calendar. 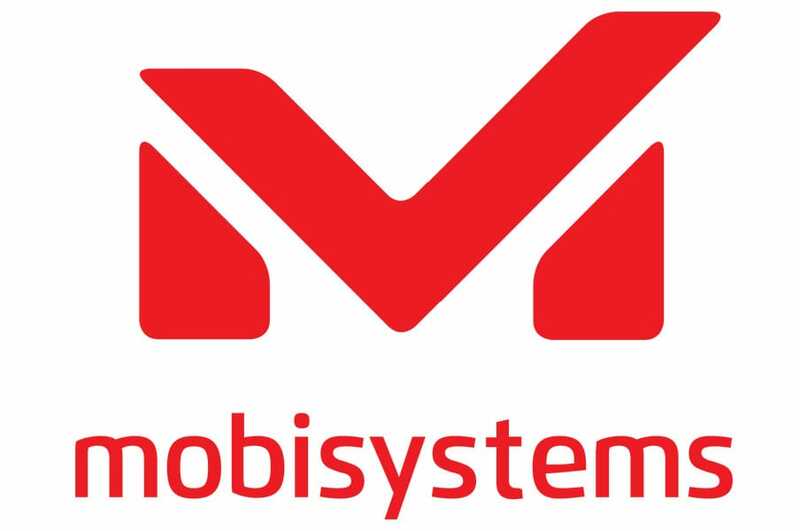 “MobiSystems has designed a range of OfficeSuite plans suitable for individuals, small businesses, and enterprises,” said Dobromir Dobrinov, Marketing Specialist. OfficeSuite Personal, for example, includes a cross-platform license for use on one smartphone, tablet, and desktop computer for $29.99 per year. Designed for small businesses or household needs, the $49.99 per month OfficeSuite Group may be shared with up to five individuals with one smartphone, tablet, and desktop computer each. OfficeSuite Business, built to ensure productivity for larger teams and corporations, provides five desktop, tablet, and smartphone licenses per user for $3.99 per individual per month. OfficeSuite is available for PC, Android, and iOS under one license. All plans feature full compatibility with every Microsoft Office files extension, support for OpenDocument files and multiple other document format. They also include the ability to share work in any cloud environment, including Google Drive, Box, iCloud, OneDrive, and the company’s own MobiSystems Drive. Aside from OfficeSuite, MobiSystems is helping users add fully functioning dictionaries to their devices through partnerships with some of the world’s most recognized publishers. Notably, the company has teamed up with Oxford University Press, one of the largest and oldest university publishers in the world, to develop dictionaries with their databases. Other major content partners include The American Heritage, Collins, Elsevier, McGraw-Hill, Stedman’s, and Webster’s. Between all of the company’s applications, MobiSystems serves more than 300 million individual and enterprise users in 195 countries. Dobromir said the majority of the apps MobiSystems has created are dictionaries. The Oxford Dictionary, for example, is available in multiple languages, including English, French, German, Chinese, Spanish, Russian, Italian, and Portuguese. The company strives to produce a range of useful, high-quality apps backed by consistent customer support. And they come in all flavors, from audio-based versions to thesauruses and grammar guides. “We also have concise and expanded editions for most languages featuring fewer or more database words,” Dobromir said. The company recently released its Oxford Dictionary with Translator on both Android and iOS, which features 14 bilingual dictionaries comprised of 4.5 million words and definitions. The linguistic database includes an integrated, all-in-one translation tool with advanced search options. Along with OfficeSuite and an extensive catalog of dictionaries, MobiSystems also develops valuable add-on products such as Quick PDF Scanner, File Commander, and AquaMail. Quick PDF Scanner, available in a free version for the first 10 scans and a paid version thereafter, makes it easy to scan and digitize paper documents on the go. With a recently revamped interface, real-time edge detection, advanced camera configuration, and optical character recognition for image-to-text conversion in 49 languages, the tool makes it easier than ever to capture and edit documents on Android devices. MobiSystems’ other key product, File Commander, helps users organize documents, manage storage across cloud and local networks, and encrypt sensitive data. AquaMail, the company’s all-in-one email app, empowers customers to access all emails — whether they’re personal or on an exchange server. 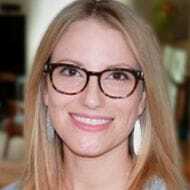 “This is probably the most customizable email client for Android,” Dobromir said. Each time the company releases a new product or update, MobiSystems uses the feedback from surveys and conversations with users to determine the next step forward. The company depends on an ongoing process — not just once or twice a year — of gathering customer feedback to uncover opportunities for improvement. This includes timely responses to both positive and negative online reviews and any other feedback. MobiSystems has been an innovator in the mobile productivity and business market for almost 20 years. With such a strong portfolio, we suspect the company will maintain its position at the forefront of the industry for decades to come.